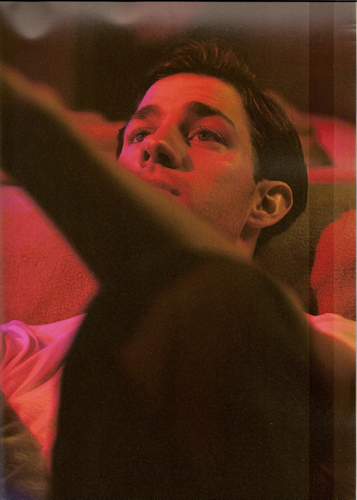 John Krasinski. John Krasinski in Mean Magazine Issue out June 5th. HD Wallpaper and background images in the The Office club tagged: jim john krasinski jam the office the office mean magazine.